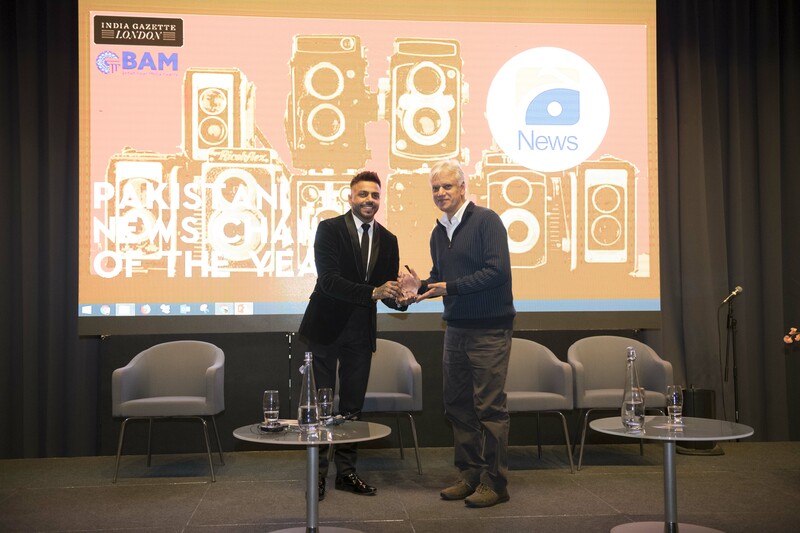 When it came to the Pakistani News Channel of the Year – Dunya News walked away with the Popular Pakistani News Channel of the Year for its impressive performance in a short span of 2 years, while Geo News won the Pakistani News Channel of the Year – Industry award for its unparalleled journalism. 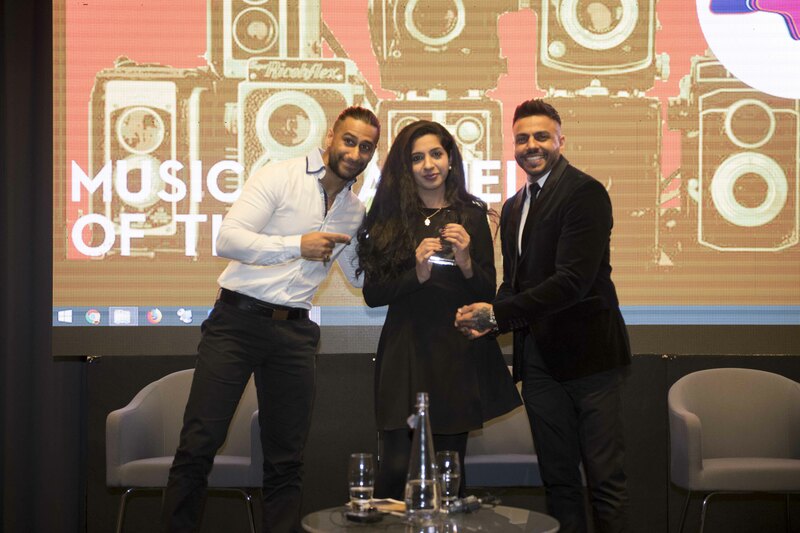 B4U Music walked away with the Music Channel of the Year. 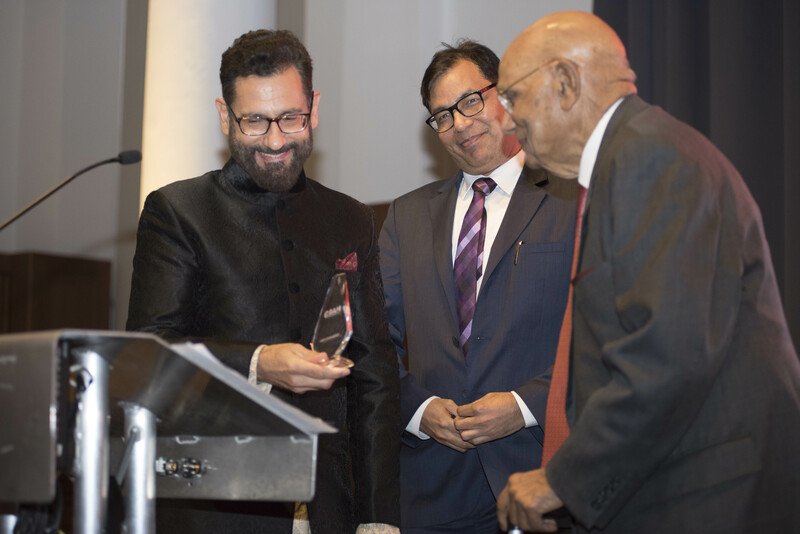 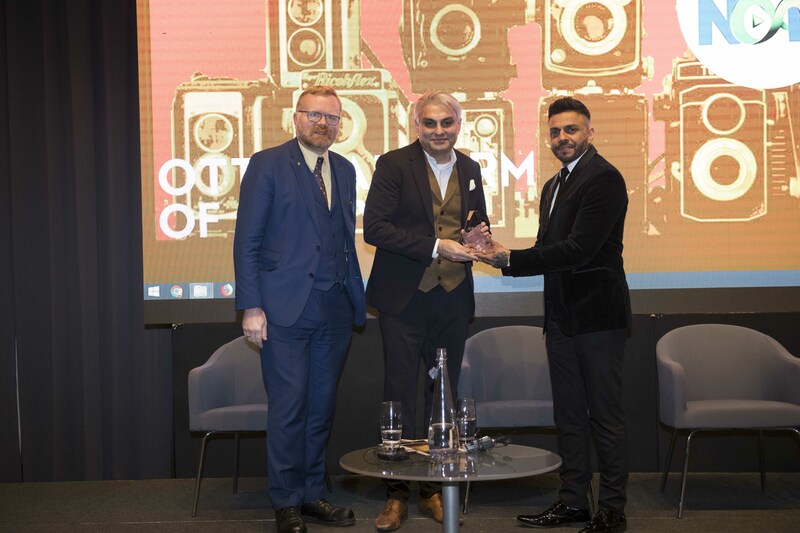 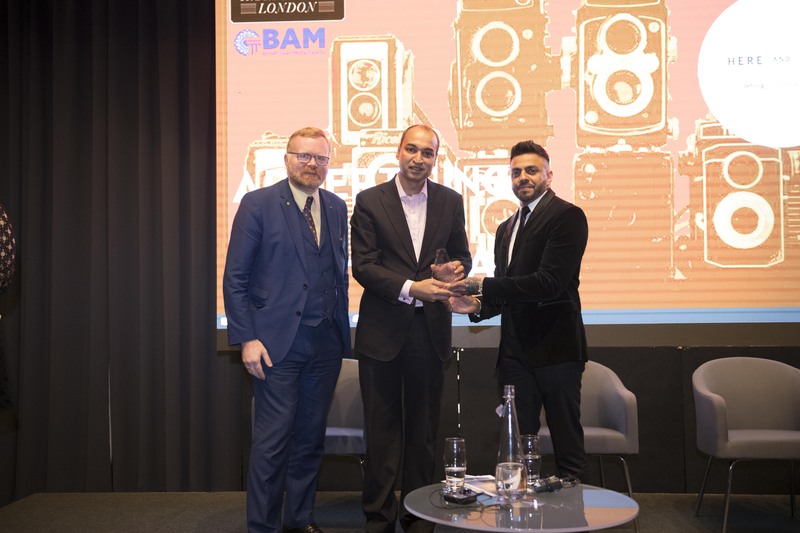 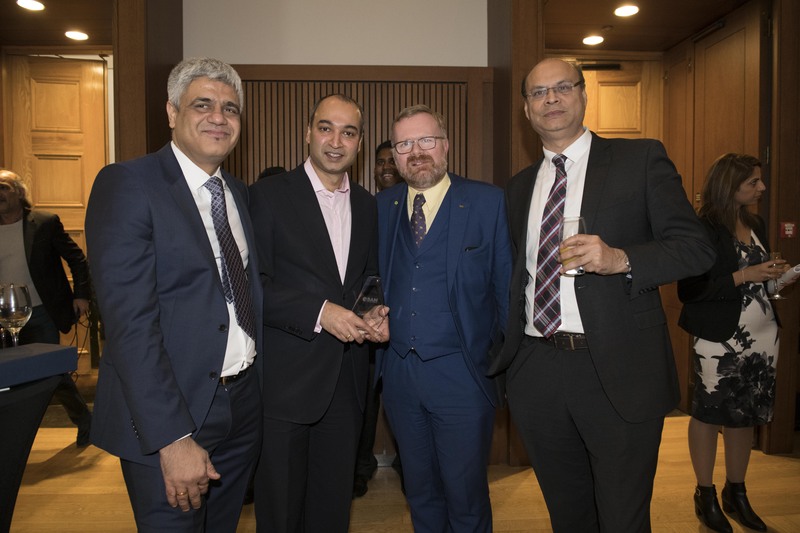 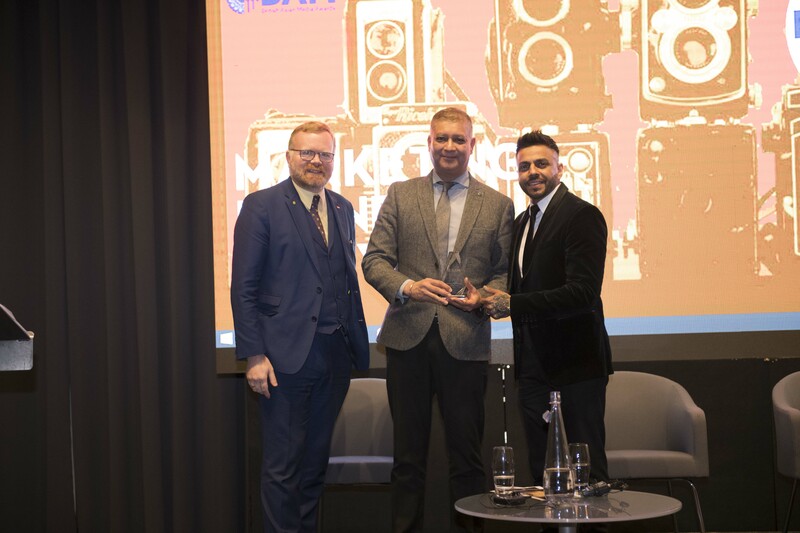 For their persistent presence on key South Asian properties across TV, radio and outdoor – Southall Travel’s won the Marketing Brand of the Year. 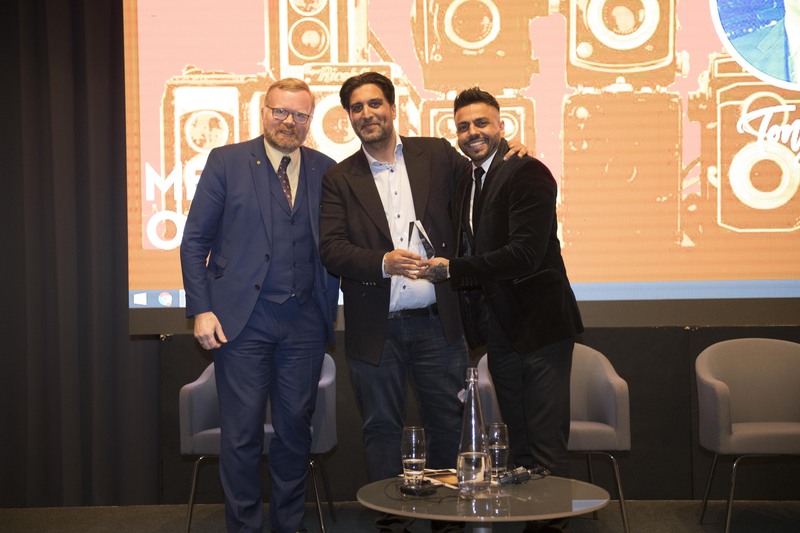 The Advertising Agency of the Year Award which recognised the work by full service multicultural agencies was won by Here and Now 365. 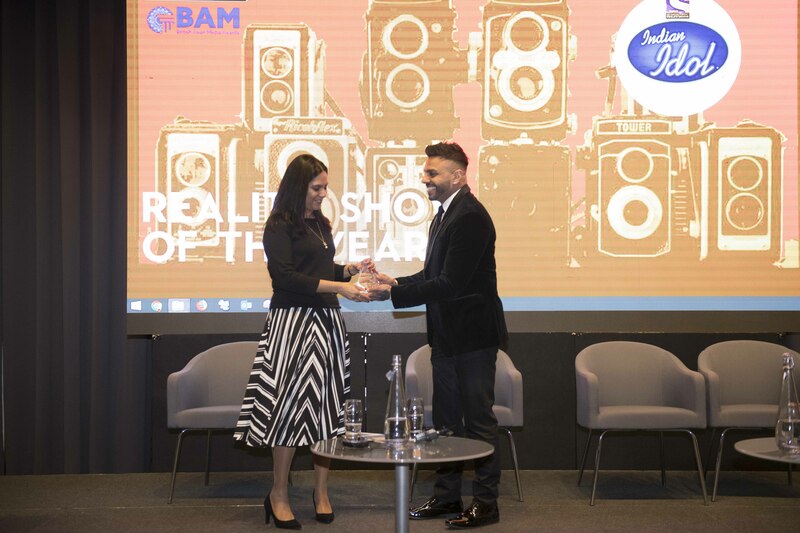 The award was open to all IPA accredited advertising agencies. 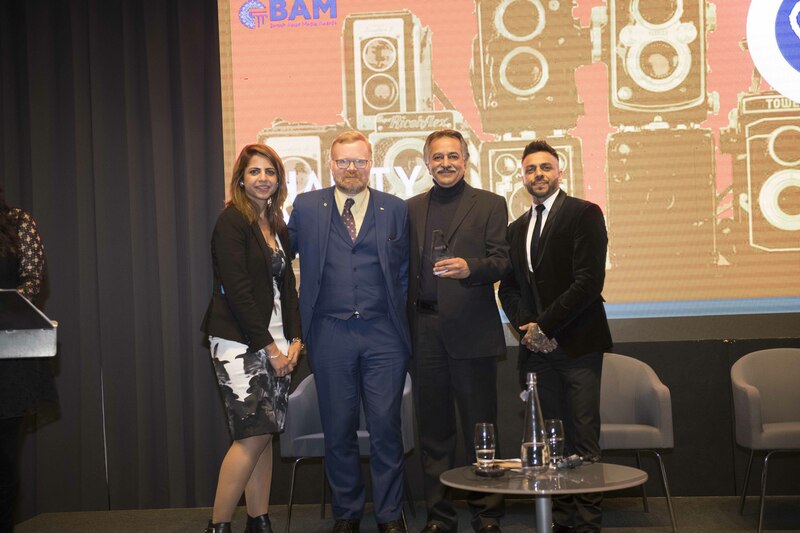 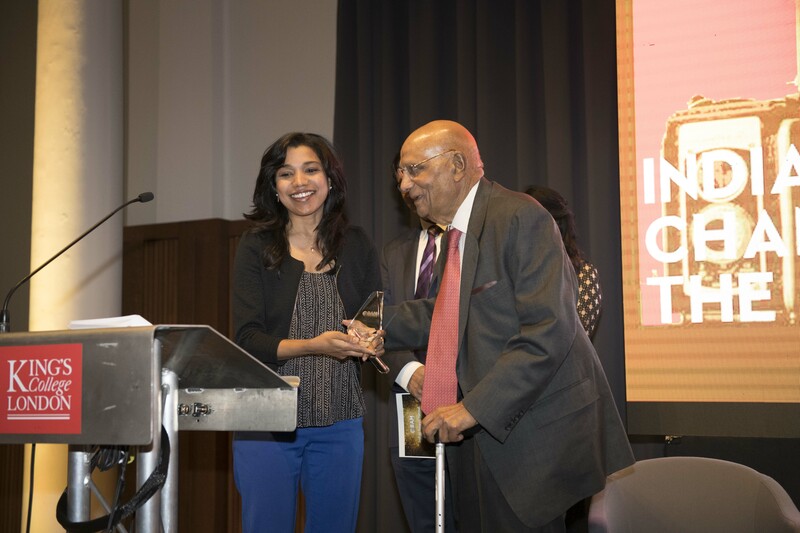 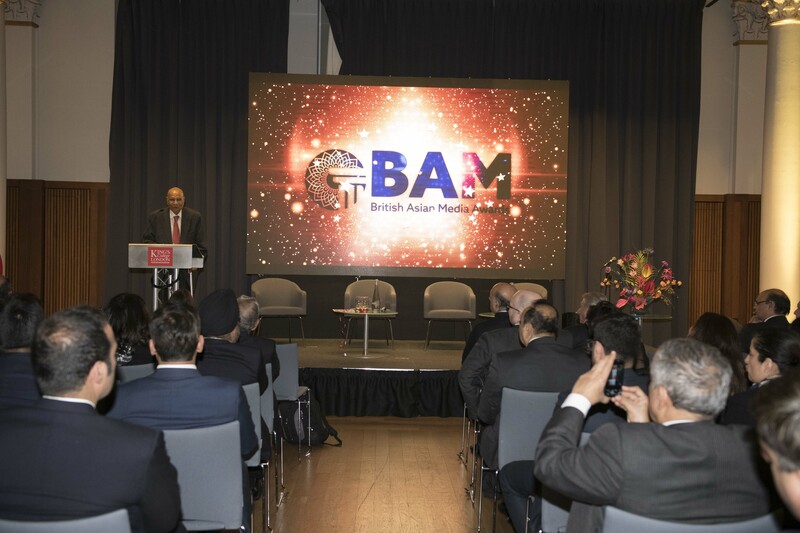 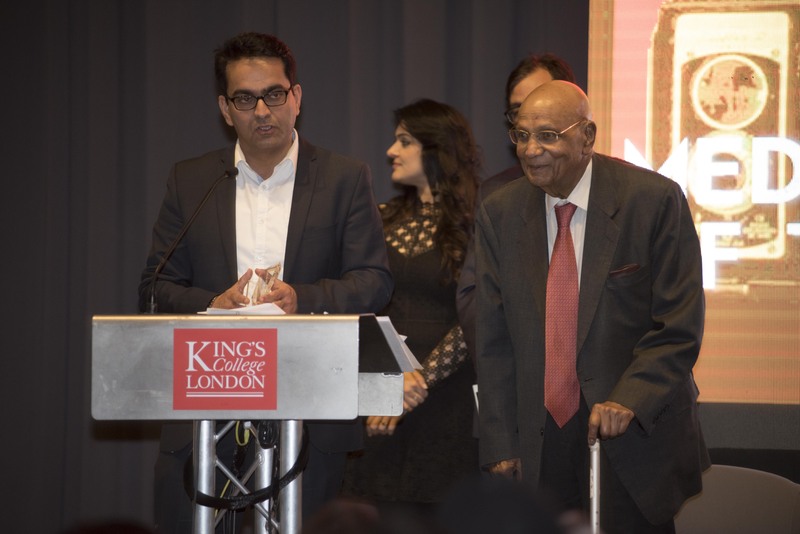 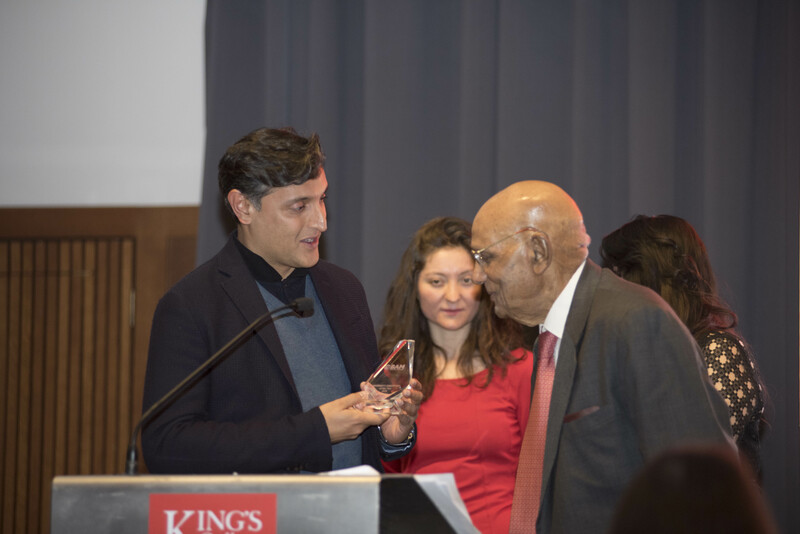 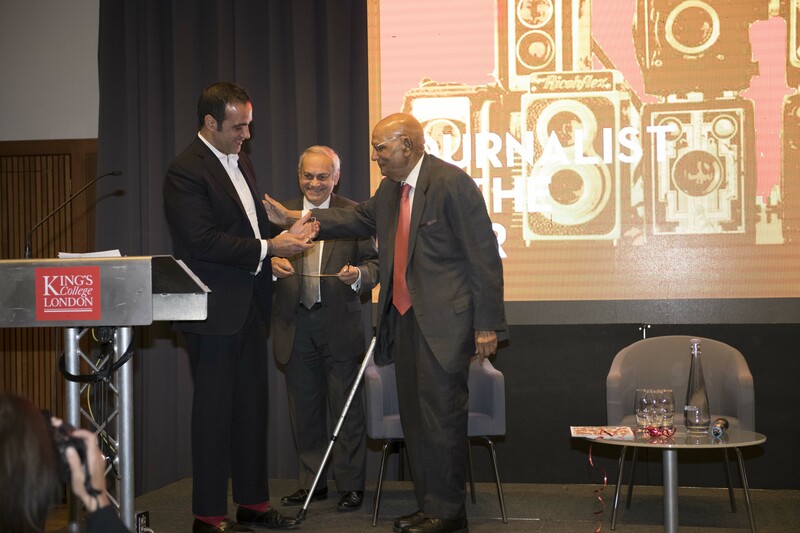 The awards were hosted by television presenter Natasha Asghar and was attended by Tim Jones CBE, newly-appointed Executive Director, Tata Limited, Dinesh Dhamija (Founder Ebookers), Gaurav Jandwani (Senior Vice President & Business Head-Star Network UK), Manish Tiwari (Managing Director Here and Now 365), Sajjad Shawl (Alliance Advertising and Marketing), Rakesh Oberoi (Account Director, Westmill Foods), Derek Martin (Marketing Manager TRS), Shalin Patel (Vice President – Business Head Europe at Sony Pictures Entertainment), Miyrah Mistry (Marketing Manager at Sony Pictures Entertainment), Vasdev Tuli (Sales Director, Indiacast Media), Shafi Rahman (Editor India Gazette) and jury members Vinod Warrier (Business Director GTB) and Subhash Ghosh.